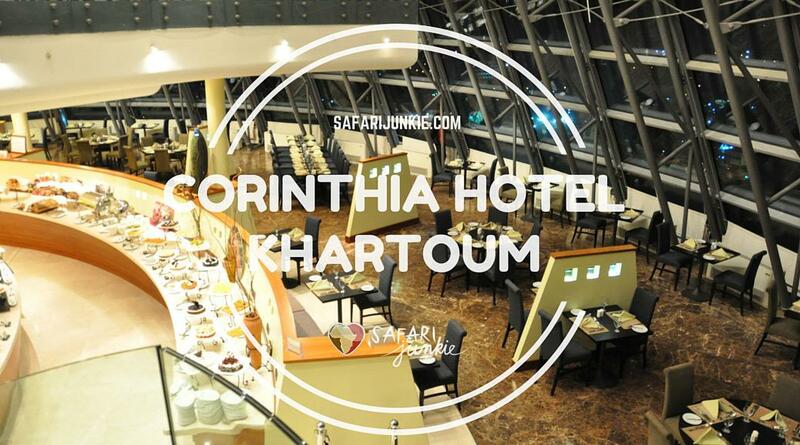 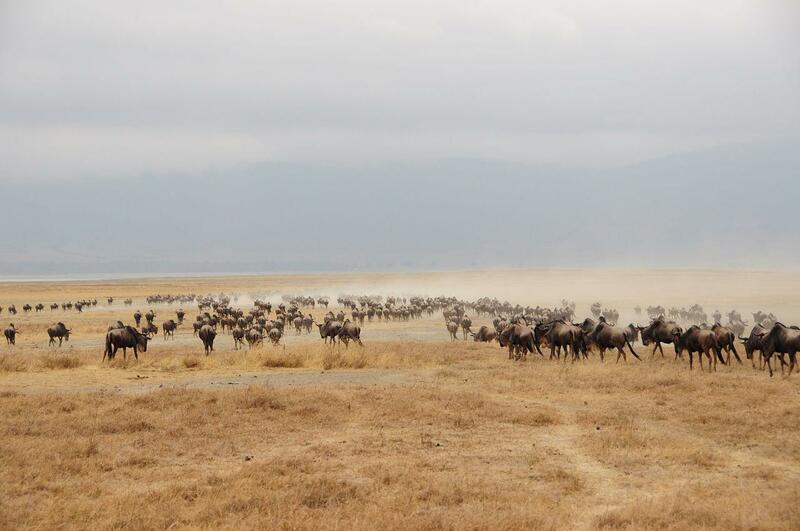 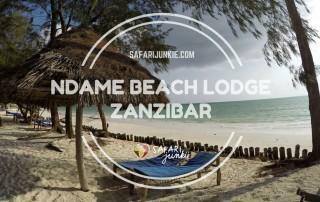 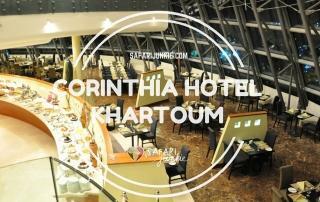 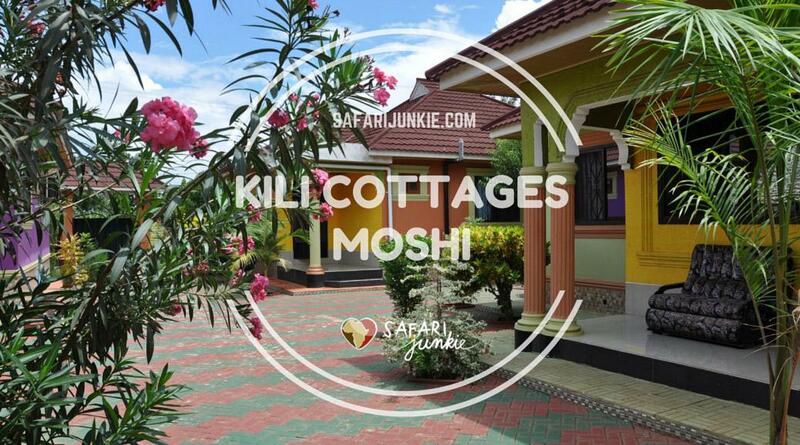 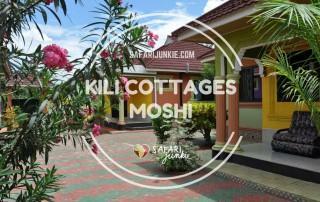 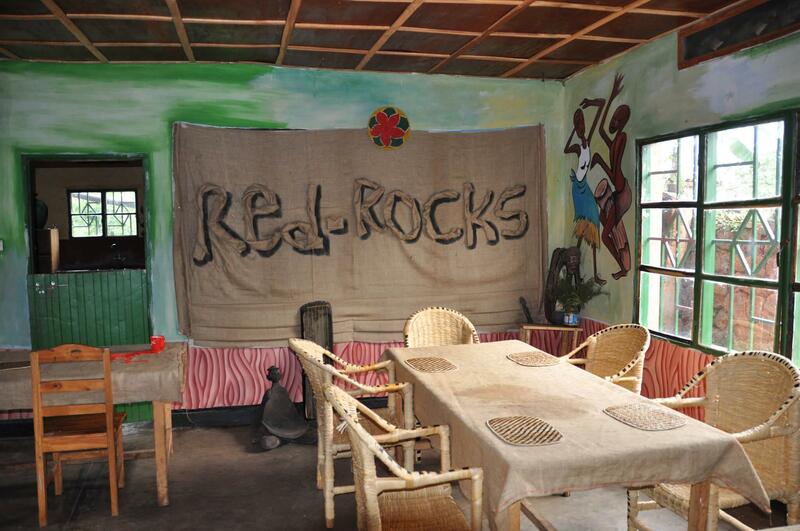 Hotels, Hostels and safari lodges in Africa reviews. 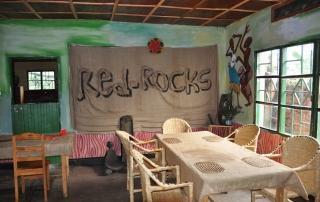 Where is the best place to sleep. 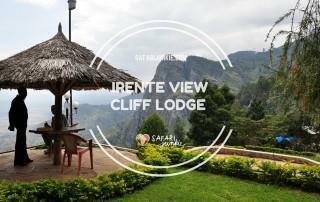 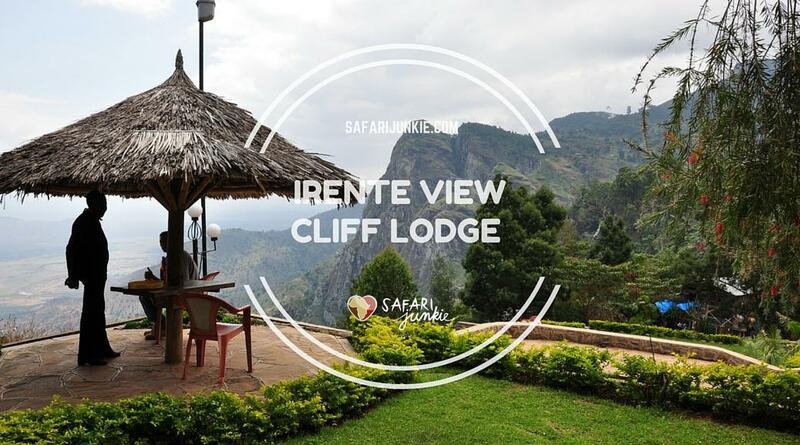 Irente View Cliff Lodge owns probably the best location in Lushoto - you come to Usambara for chameleons, spectacular views and untainted rural Tanzania. 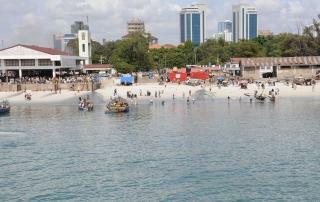 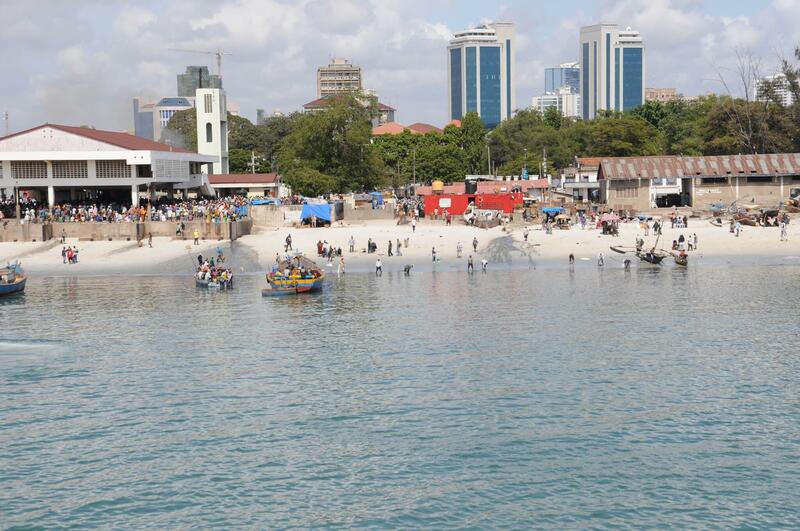 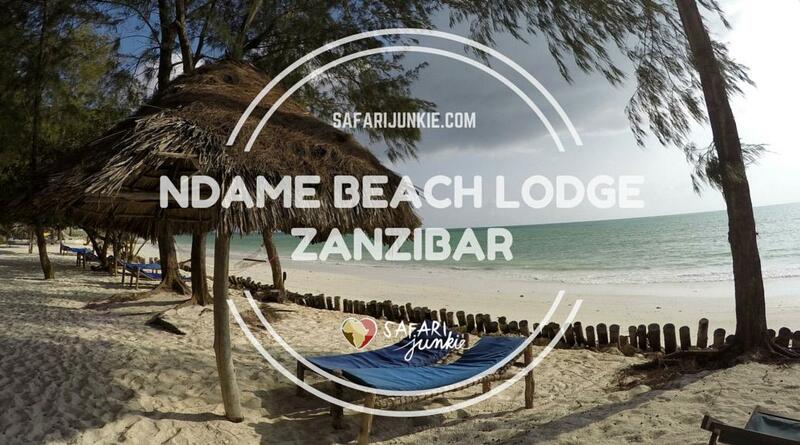 Jambo Inn Dar Es Salaam used to be perfect hotel for transit travellers who needed to catch ferry to Zanzibar.